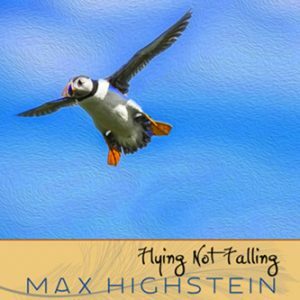 Flute, oboe, English horn, cello, and clarinet join in a joyous dance with composer/performer Max Highstein’s shimmering piano and synthesizers. 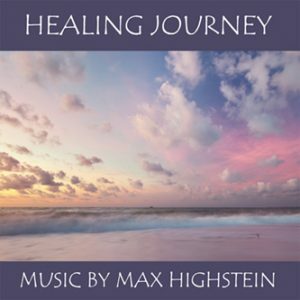 Stars offers exquisite orchestrations, joyful melodies and a rich healing touch combine to create an album that nurtures the heart, inspires the soul! 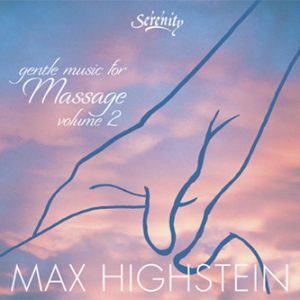 "Perfect blend to soothe the soul and inspire the mind. My office becomes a haven with the quieting melodies!" 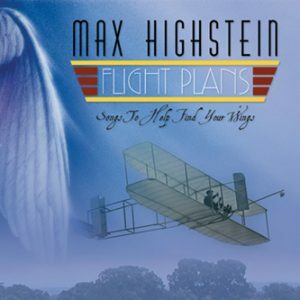 "Delicious, relaxing, well performed, recorded and arranged, Highstein’s intelligent writing suggests chamber orchestra level instrumentation. 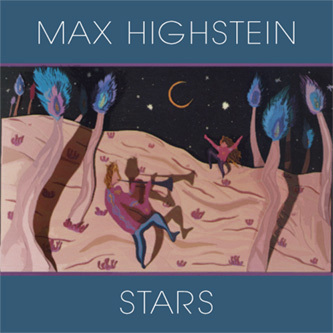 Max Highstein’s Stars is a masterpiece..." Western Great Lakes Entertainment Guide. 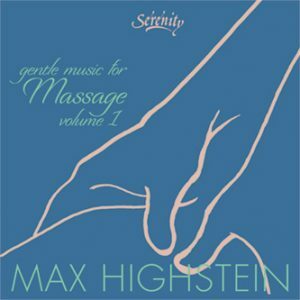 "Graceful and pacific, soothing and tranquil, lilting and gently serendipitous." Salt Lake Deseret News. "Stars has more variety of material than any of my other albums. It came before Touch the Sky, was originally titled The Healer's Touch (back in the pre-CD days), and then was rereleased on CD as Stars. 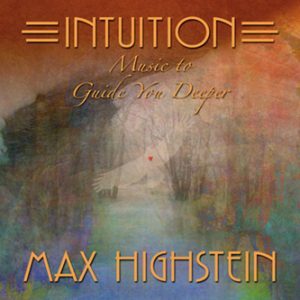 When I composed this album I was exploring a way of arranging music that I would continue to develop and utilize on all my subsequent work. You can hear several distinct styles of arranging music, and of playing the piano, on Stars. 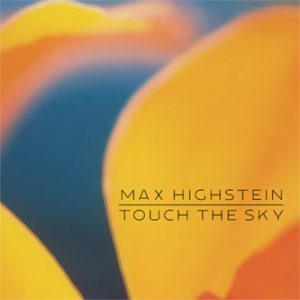 Many of the great players who joined me on Touch the Sky also played on Stars, and the album enjoyed much of the same kind of radio airplay as well. I think the album is a very entertaining and satisfying one, and the critical reviews seemed to bear this out." 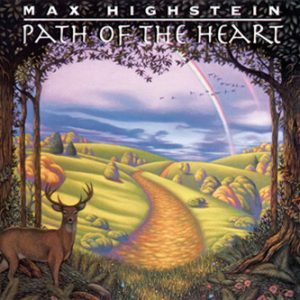 A breathtakingly beautiful album, deeply healing.